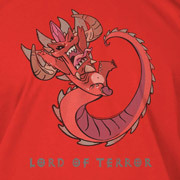 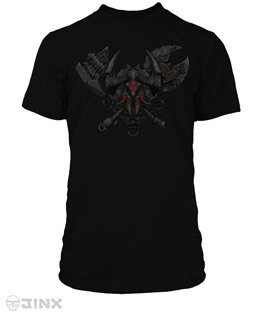 The Lord of Terror's vengeance still burns, but our new apparel is hellfire resistant! 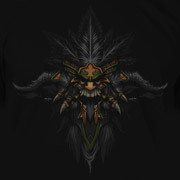 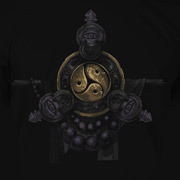 To celebrate the Prime Evil's invasion of your console, J!NX has put together an all new line of Diablo III apparel. 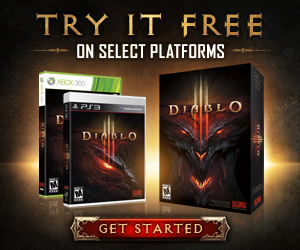 Venture into Sanctuary once again to stop the legions of the Burning Hells and bring peace to the world in style ("peace" being a very relative term). Be sure to visit J!NX's official site to check out all the new designs and longstanding Diablo favorites that come ready-to-equip for all your adventuring and demon-slaying needs!